I was hopeful for just a second; a mystery about a boy who can’t die. But the longer the trailer went on the more hope I began to lose. 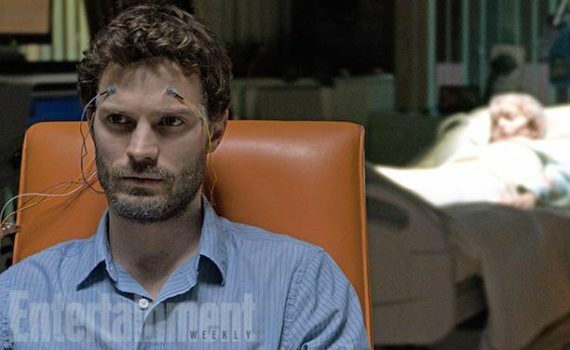 Jamie Dornan looks awful, and although I like Sarah Gadon, the rest of the cast looks terrible too: Aaron Paul, Oliver Platt, Barbara Hershey. Even the character’s names annoy me, and the whole psychological thriller premise looks contrived & recycled in every way. I’ll pass.